TextMorph is a powerful ASCII text formatter (and HTML) available for Windows for free. 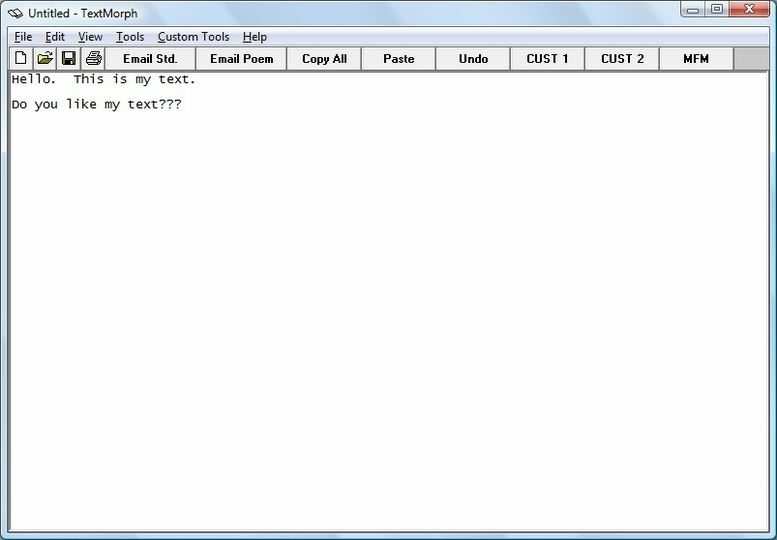 TextMorph is an ideal program for people who work with large numbers of text files or archives of HTML or text content, as it can quickly and easily apply formatting to all files. It can be used to clean-up e-mails, convert text to HTML and vice versa, and so on.